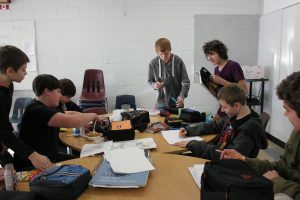 Currently there are about 15 to 20 students in sketch club, and it is multigrade. 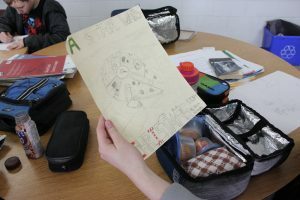 Students draw, work on homework, or play chess/checkers. 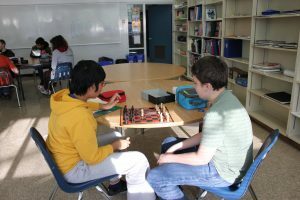 We meet twice a week and an additional day for chess may be added after Christmas break.